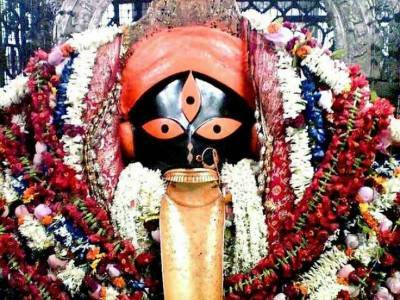 The Kalighat Kali Temple is one of the main religious attractions of the Gangetic state of West Bengal in India. The Kalighat Temple is one of the 51 Shakti Peethas that have scattered all over the Indian sub continent. 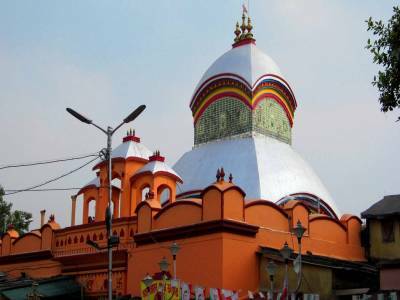 The Kalighat Temple is situated on the bank of the river Adi Ganga. The Adi Ganga is a canal that is linked with the Bhagirathi Hooghly River. In Indian mythical legends there are various gods and divine beings. For such a reason there are various legends anyway most of these circumnavigates around the Tridevs - Lord Brahma, Lord Vishnu and Lord Shiva. The essential legend about Lord Shiva is his veneration for Lady Sati and there unending satisfaction of warmth. The story communicates that after the death of Lady Sati the Blue Lord lamented and enraged in this mishap, ravages the earthly stage with a calamitous dance alongside Lady Sati's body scattering it into 51 body parts that spread over the entire Indian sub mainland. Each one of these parts transformed into a wellspring of unadulterated primal energy known as 51 Shakti Peethas and among these places where the tantric power is most noticeable is insinuated as Adi Shakti Peeths according to the Shaktism group. 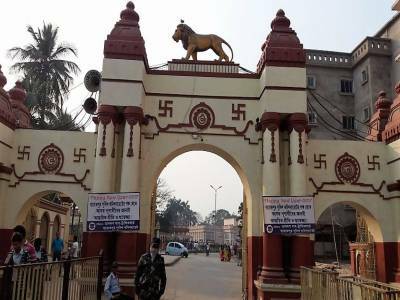 The reason the Kalighat Temple is regarded as a Shakti Peetha because it is believed that the right toe of Lady Sati has fallen in this place. The place is quite reverential and a pure destination for worship. 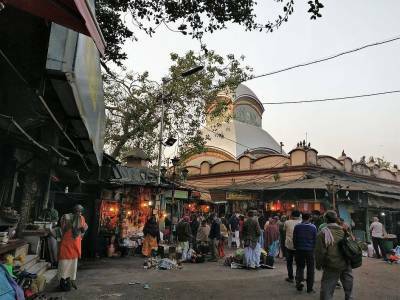 Devotees from all across the country and abroad come to visit Kalighat Kali temple. 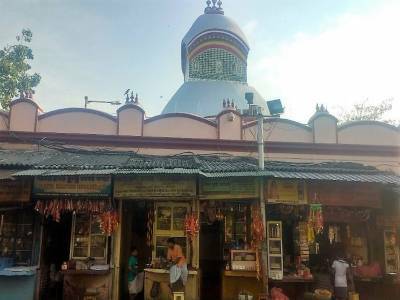 The Kalighat Temple was established in the early 1800s temple-wise but the place was worshipped before long back. The temple was founded by eminent personas of that period. Being located in the heart of the city of Kolkata, it is very easy to reach by roadways, railways, waterways and airways. Get quick answers from travelers who visit to Kalighat Kali Temple.